In this article, wewill discuss the top 5 sleeping pads out on the market. This list will be based on only the newest pads made from the greatest materials. We round up the 5 best sleeping pads ideal for camping and backpacking. 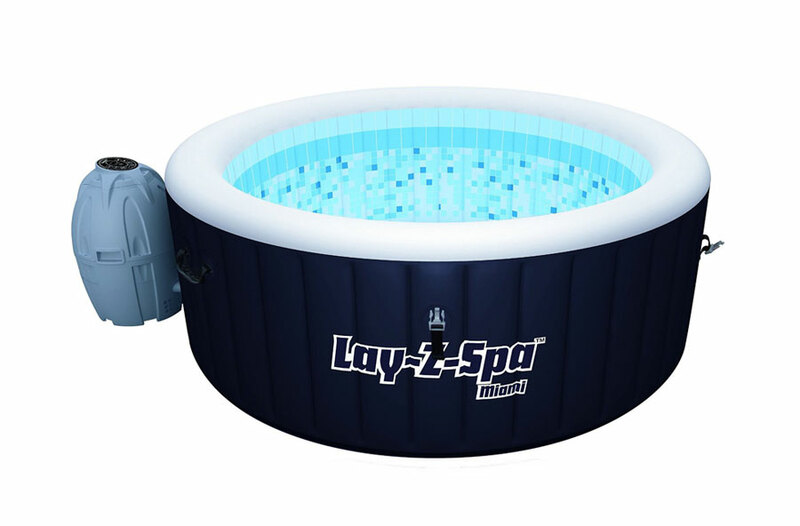 Starting off this list at number 5, is the Therm-A-Rest Z-Lite SOL, Small. The good thing about sleepingon this pad is it provides comfort and insulation thanks to its R-Value being rated at 2.6. Also, the pad is practically indestructible and weatherproof. Sharp objects, rain, snow, anddog teethare no match for this pad, which is made out of an incompressible foam structure. Despite it only being 52 inches in length, it is still worth buying since it fits well in a backpack and is great for camping outdoors. Furthermore, Therm-A-Rest Z-Lite SOL, Small is very cheap, but it’s quality. The Therm-A-Rest Z-Lite SOL, Small only costs 35 bucks. That is a good deal for something this high in quality. You are better off shelling out 35 dollars for this pad than settling for a cheap10 dollar pad sold at the Dollar store, that doesn’t possess half the qualities that the Therm-A-Rest Z-Lite SOL, Small has. So if you’re looking for a small, affordable, reliable, comfortable, and quality sleeping pad, this pad was specifically designed for you. The Exped Comfort Megamat 10 in a lot of customer’s eyes is more comforting and relaxing than theTempurpedic memory foam mattress. This pad gives you cushion, support, and space. 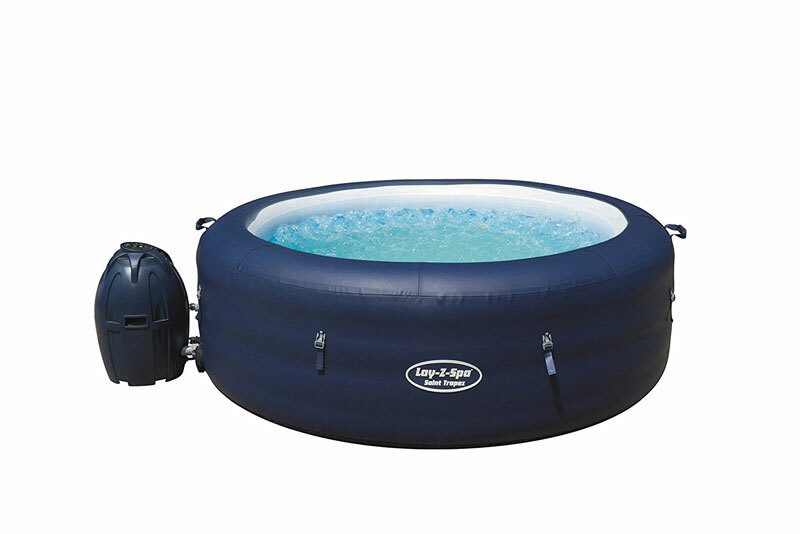 Also, once you inflate the pad it provides a flat surface to lay on and the 78″ x 30″ size gives you more than enough room to stretch out and relax. Furthermore, the insulation is at a very high level since the R-Value is rated at 9.5.You can also inflate this padusing only 25 breaths even though its so large, but expect to have to do a littlemore work deflating the pad, which will consist of a lot of rolling and squishing to get in its sack. Analyzing the body of the The Exped Comfort Megamat 10, you can see the to surface is made out of aluxurious brushed fleece material. It is a very soft and quiet surface to lay on. While this sleeping pad is comfy, it is a bit of a hassle to travel with due to it’s enormous size. The Exped Comfort Megamat 10 weighs 2,551 grams/5.6 pounds and is 31 inches long, but it is well worth the trouble since it’s so comfortable. 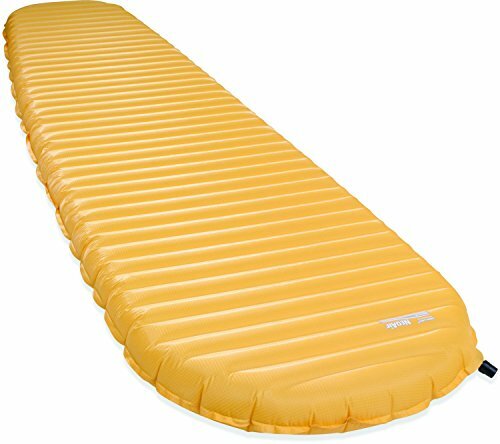 Next, The Exped Comfort Megamat 10 will cost you 220$, which isn’t bad considering how big it is and the quality of material its made out of. So if you’re looking for a hugepad, that is extremely comfortable. 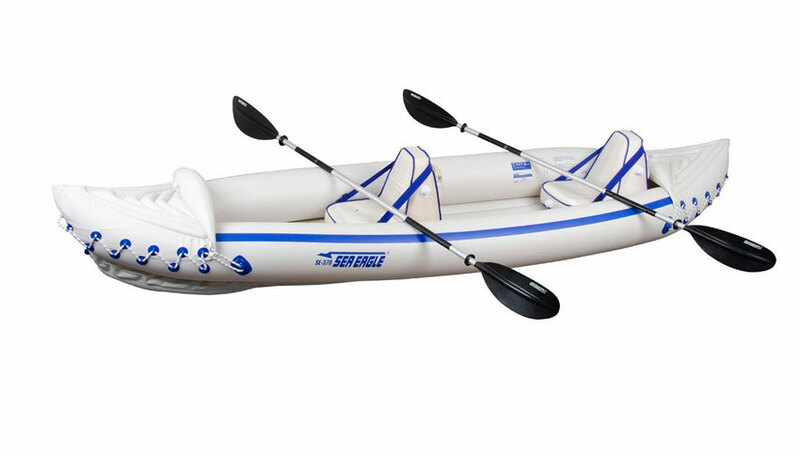 The The Exped Comfort Megamat 10 is the right choice. This sleeping pad can be best described as the best cold weather sleeping pad. The layer of nylon on its underside is thick and strong. Also, with an R-Value of 5.9 the insulation is exceptional. This makes the Therm-A-Rest NeoAir XTherm perfect for temperatures that drop below 0 degrees Farenheit. One small issue with this sleepingpad is it does make a lot of noise, but considering it is a very light pad that carries a lot of insulation and comfort, this small problem can be easily overlooked. The Therm-A-Rest NeoAir XTherm costs 150 dollars and if you’re looking for a sleeping pad that will give you warmth, comfort, and relaxation even in the lowest of temperatures. The Therm-A-Rest NeoAir XTherm is the perfect product for you. The Therm-A-Rest NeoAir XLite is firm and comfortable. 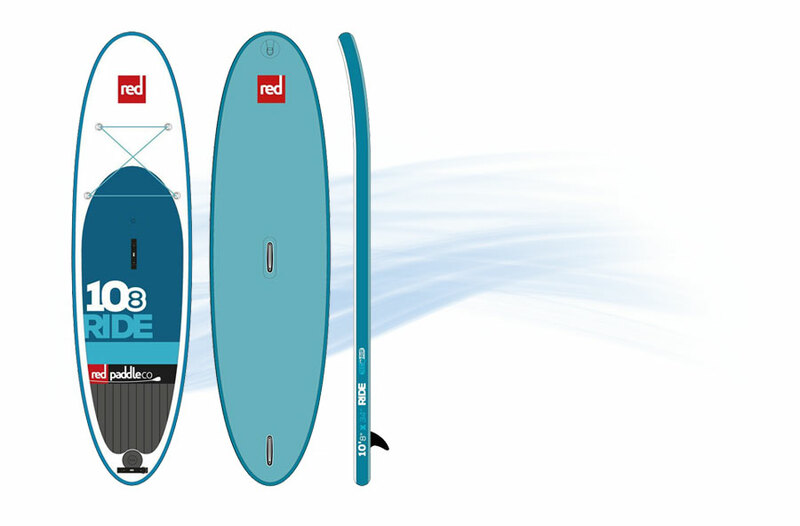 The R-Value is 3.2 making an ideal sleeping pad for environments thatget down to32 degrees Farenheit. Also, it only takes 15 breaths to inflate.Two negatives that come withthe Therm-A-Rest NeoAir XLite are it makes a lot of noise when you move around on it and the width. 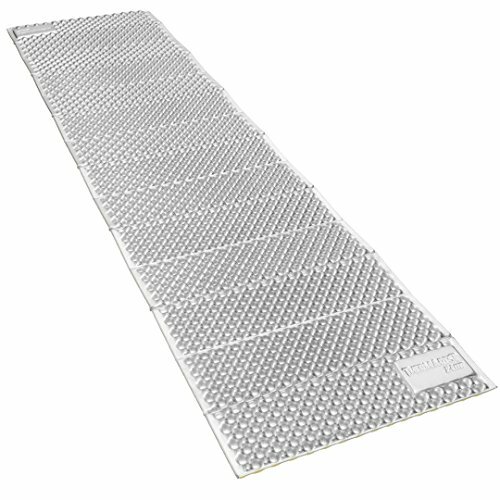 The sleeping pad consists of several internal air baffles, that are covered in foil like heat reflectors, as a result, this pad is loud. Secondly, you lose about an inch of width on the side you put weight on, which would leave some of your body parts hanging off the sides. Putting those to miner issues aside, the Therm-A-Rest NeoAir XLite inflates to a thickness of 2.5 inches, costs 140 dollars, and only weighs 350 grams, which makes it perfect for ultra light backpackers. So if you want a light, affordable, firm, and comfortable sleeping pad, that will give you warmth in temperatures as low as 32 degrees Fahrenheit. The Therm-A-Rest NeoAir XLite is the sleeping pad you need to drive down to the store and get because you won’t be disappointed I can promise you that. The Nemo Astro Insulated Lite 20R is by far the best all around sleeping pad out on the market today. Whether you are backpacking, car camping, or just looking for a pad that can give you optimal comfort while sleeping outdoors, the best option out there is the Nemo Astro Insulated Lite 20R. Furthermore,The three inch pad provides enough insulation to keep you warm in temperatures as low as 15 degrees Fahrenheit. 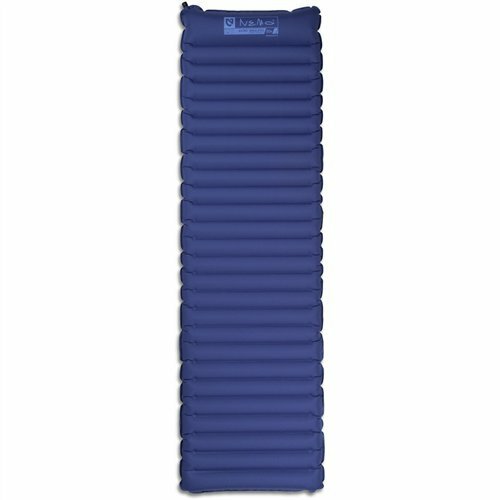 This sleeping pad also haslateral air baffles thatevenly spreads weight across the width of your body, as a result, the edges of the pad don’t easily collapse when you put weight on it. 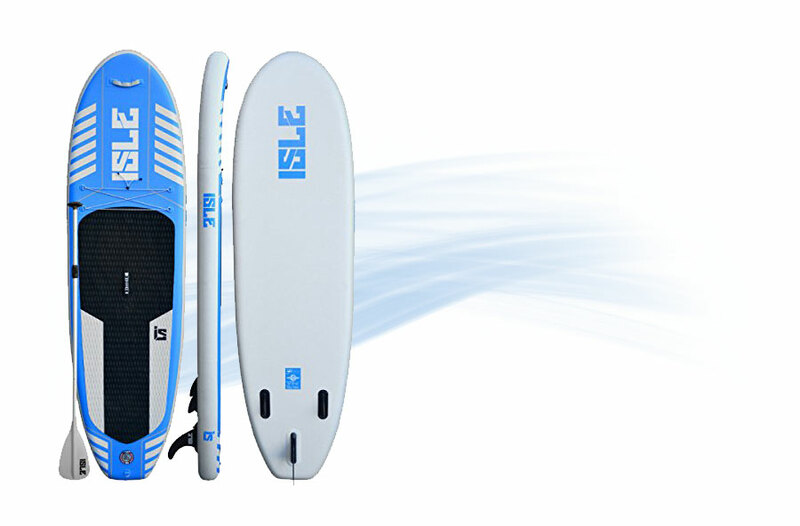 The pad only takes 20 breaths to inflate and it is easy to deflate. All you have to do is fold it in thirds and roll it right up. Another positive is,this sleeping pad is extremely quiet compared to other pads that make enough noise to wake you and your friends up. 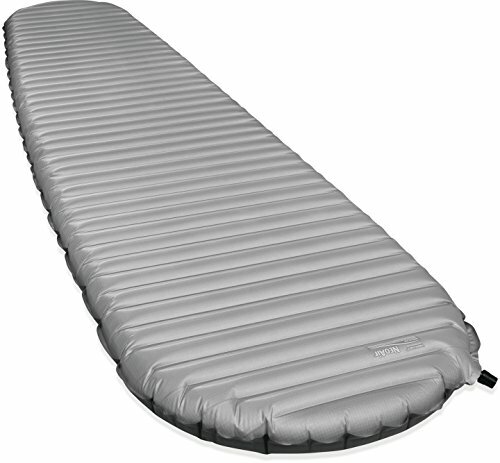 So in closing, if you are looking for the perfect sleeping pad, the 130 dollar Nemo Astro Insulated Lite 20R is it. Every pad on this list was quality, but the Nemo Astro Insulated Lite 20Rwas the only pad without anyimperfections, which is why Ihad toput it in the number one spot.Lastly,these are the top 5 sleeping pads out on the market rightnow. Thanks for reading.